I’ll let Paul McCartney’s new single set the tone for the new year. I hope he can see such hope himself, both for the world as a whole and for world of music specifically. 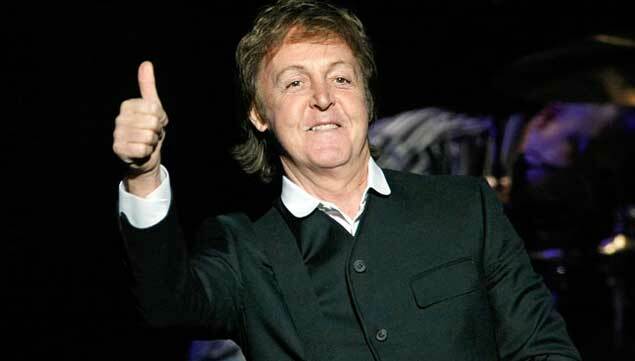 He may despair, though, following the Twitter reaction to his planned collaboration with Kanye West, when a number of Kanye fans questioned who this McCartney was. Now it supposedly turned out that most of these tweets were fake, but no smoke without at least a flicker: I suspect many young fans and musicians have no sense of even recent musical history and heritage. My hope for the future is that they remain a small minority of fans and artists; I hope this blog proves that a great number of today’s artists stand on the shoulders of their older peers, and they know it, respect it, and take music further into new territories without losing sight of musical roots. The single Hope for the Future is vintage McCartney post-Beatles. It is made as the soundtrack of a video game, so perhaps it is living proof that even old Beatles move with the times. There are some interesting remixes released with the Martin Jr. track, but I have kept the original in the list. McCartney now lives both in the US and the UK. 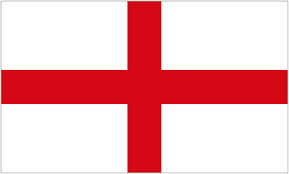 Another Englishman has made the US his temporary home. Matthew Edwards moved to San Francisco and formed The Unfortunates there. 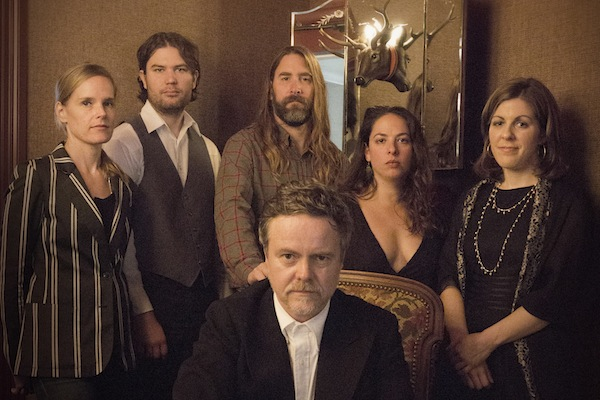 Their debut album The Fates is sounding very English to me, with remnants of folk pop, early Bowie, Costello, even Moody Blues, but still with a unique flavour of its own, like rich, dark molasses. It is a wonderful album. 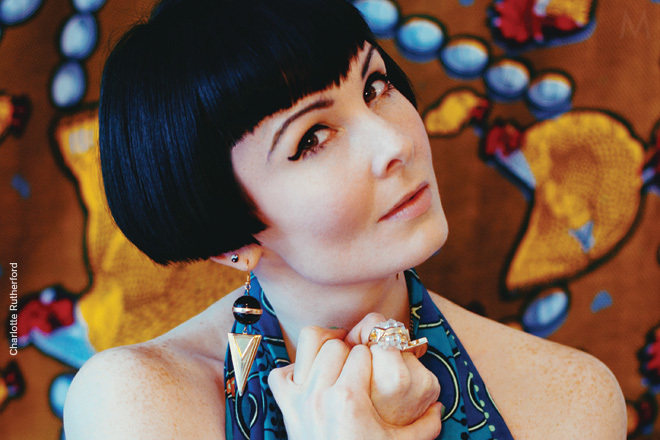 Some of the coolest music of the 90s and 2000s came from Groove Armada, and their lead singer for a while was Becky Jones, better known as Saint Saviour. Her solo career hasn’t been close to as successful as with the Armada, but then there is little of her former band in her latest release, In the Seems. Perhaps the success will come now, because this album is nothing but brilliant. Introvert, vulnerable and touching, Saint Saviour’s voice embraces the listener, and the songs are little gems that stick in your mind. The Manchester Camerata Orchestra accompanies her on all tracks, creating a timeless atmosphere. Norwegian singer-songwriter Elin Furubotn has collaborated with classical musicians as well, Stavanger Symphony Orchestra, and the result, Å nærme seg det nære (Approaching the intimate) is also interesting. 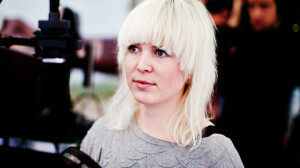 Instead of pouring the full orchestra onto all tracks, the producer has used it as one of many ingredients, leaving Elin’s comfy, lazy voice to dominate the picture. This is her fifth album, all in Norwegian. For everyone who is not a native speaker, Furbotn’s sly, rich lyrics are sadly lost, but I suspect it is worthwhile to listen only for the music. 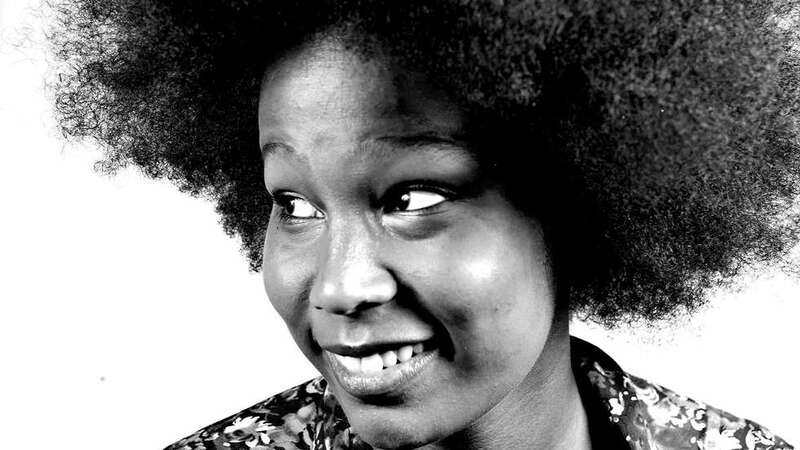 While we are in Norway, let’s listen to two other female singer-songwriters, starting with Mimmi Tamba from the northern town of Tromsø. The young vocalist started out as a soul artist, but when her first full album was released, Storm, reviewers and audience alike were pleasantly surprised to find that Tamba could do so much more. Storm is difficult to pigeonhole, more pop than soul, that’s for sure. Mimmi reached national fame as a contestant of “Stjernekamp” (“The Ultimate Entertainer”) where established and emerging artists compete in ten different genres. Storm proves that Mimmi Tamba is an artist with a rich talent, yet to be fully blooming. In last autumn’s most popular TV shows in Norway, The Norwegian Radio Orchestra (KORK) travelled the country, inviting young artists of all genres to perform with them. One of the artists that got a lot of attention was the singer-songwriter Moi. She had already released a number of albums and performed regionally for almost a decade, but is still not a household name in her native country. Her TV performance triggered an interest in her newly released album, Latent. Many of the tracks are original and pleasing compositions with a contemporary sound, and I have added four of them to the list. Singer-songwriters come in many shapes and forms. 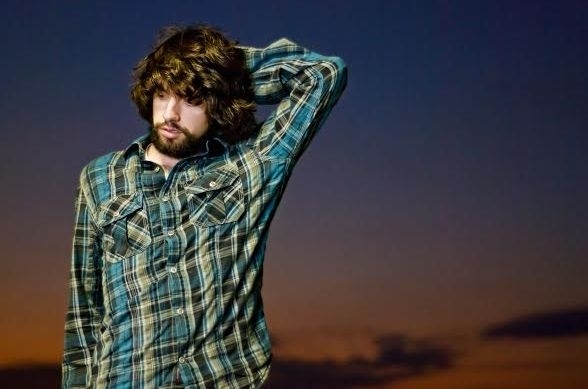 Let’s move to Blake Mills from Santa Monica in California who just released a new album Heigh Ho with lots of great help from an impressive list of collaborators: Fiona Apple, Jim Keltner, Benmon Tench and Jon Brion among them, all guests of my blog list. 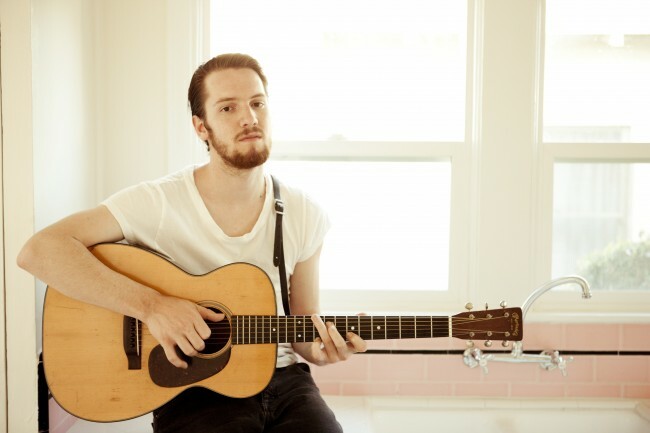 Blake Mills has been working primarily as a session musician, but released his first solo album in 2010, with the intention to get more session work. The result, however, was great reviews, followed by equally successful concerts and touring. His new album, Heigh Ho, offers beautiful songs, performed impeccably by Blake, supposedly singing from a room in the recording studio custom built for crooner Frank Sinatra. Not that it made much of a difference, perhaps, but it makes a good story. I will add tracks from two more singer-songwriters before I close the first blog of 2015, one from a fairly unknown, the other from among the best ever, if not the best. Anthony D’Amato from New Jersey has released The Shipwreck from the Shore, his third album so far, to good to great reviews. I have enjoyed listening to many of the tracks, here is a richness in storytelling and in musical genres, although American permeates most of the soundscape of D’Amato. 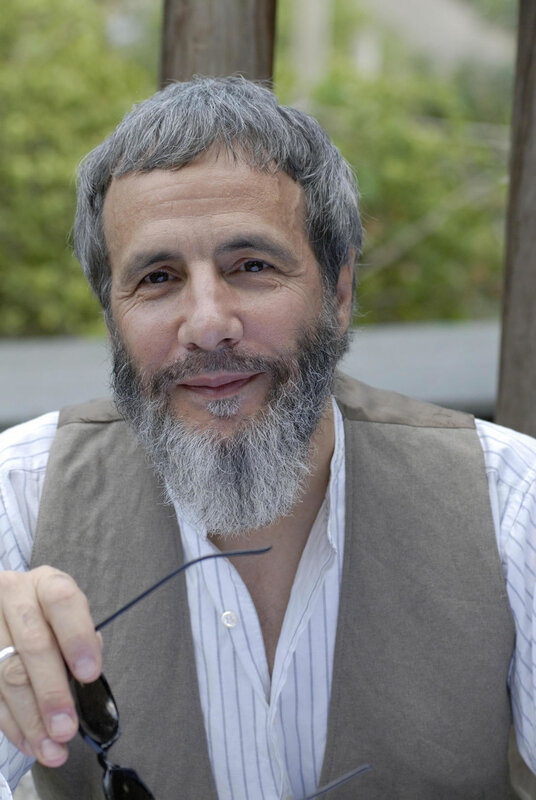 Cat Stevens, also known as Yusuf Islam, also known as Steven Georgiou, has released another album, Tell ‘Em I’m Gone. Few artists have deserved a bigger space in the soundtrack of my life than Mr Stevens. His first three albums I think I know by heart. Like most of his fans, I was devastated when he converted to Islam and left the music scene for decades, leaving us longing for more. Slowly, but surely more music came along, but he never returned to the apex of genius of his youth. Still, I take what I get, and with his new album I get more than I hoped for, because this is a strong album with songs that are nothing to be ashamed of, some of it sounding like vintage Stevens, the rest still very good. Eron Falbo, Arc Iris, Miley Cirus, Hamilton Leithauser, Tiny Ruins, Sleeping at Last, Cherry Ghost, Bernhoft, Kate Havnevik, Amy LaVere, John Mayall, First Aid Kit, Conor Oberst, Paul Heaton & Jacqui Abbott, David Gray, Douglas Dare,Georgie Fame & Madeline Bell, Lana del Rey, Leon Russell, Peter Andre, Priscilla Ahn, Santana, Sarah Blasko, Sharon van Etton, The Shilos, Sisi, Telemann and Tellef Raabe. What a fabulous bunch of artists! They have served us well since last Summer. Now they leave the list to make room for new, exciting songs.